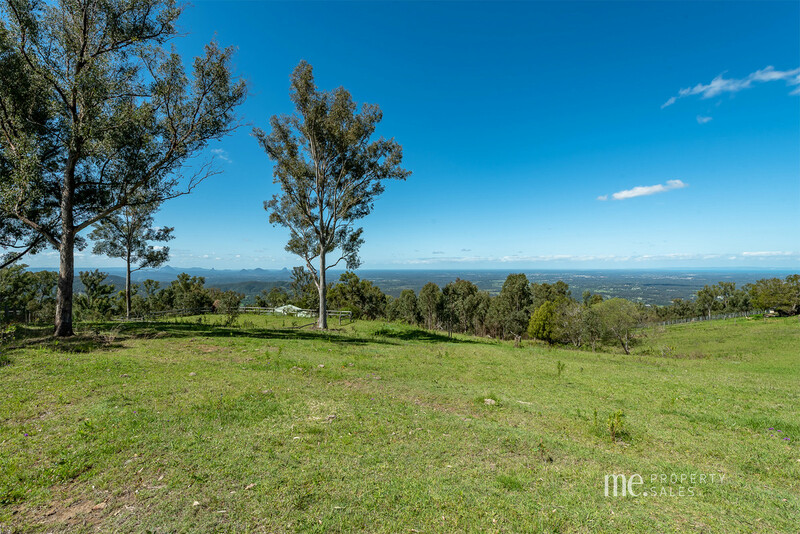 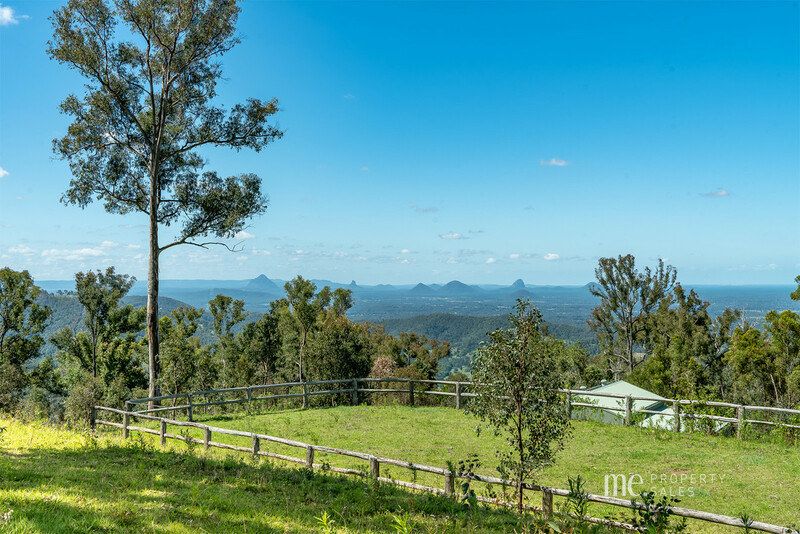 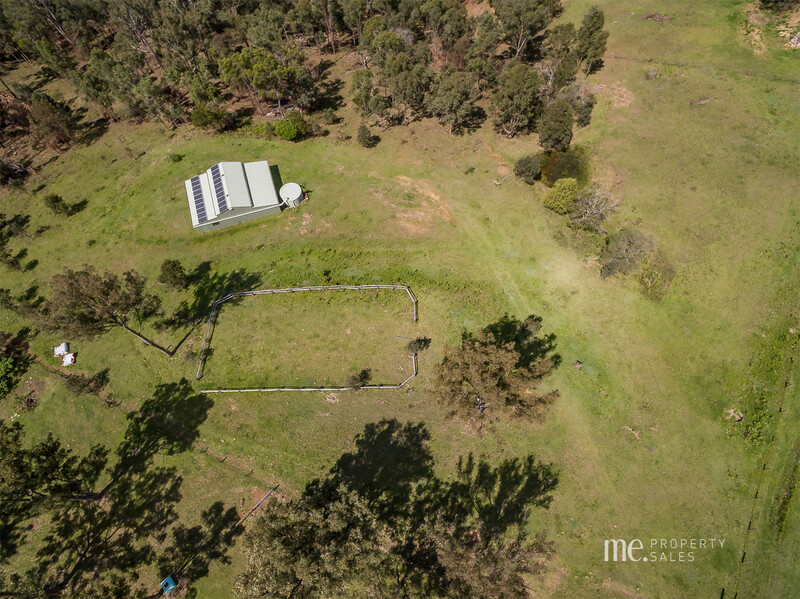 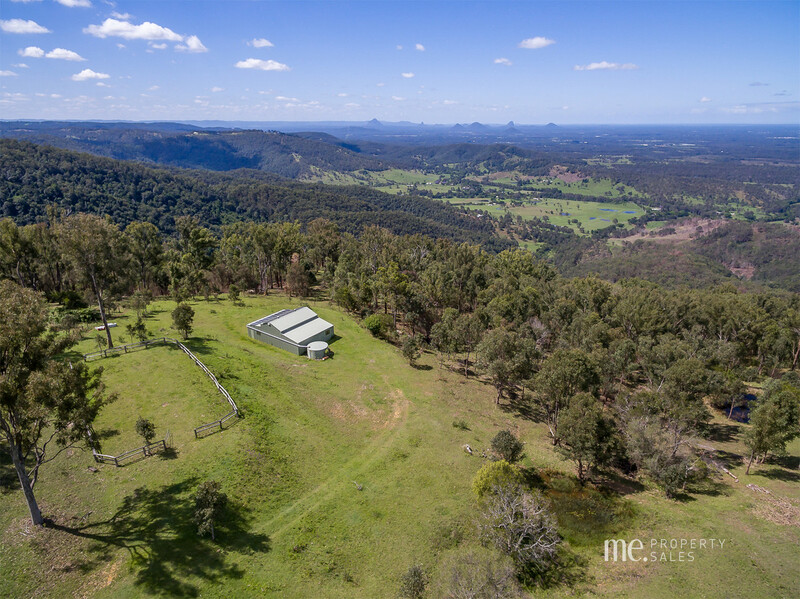 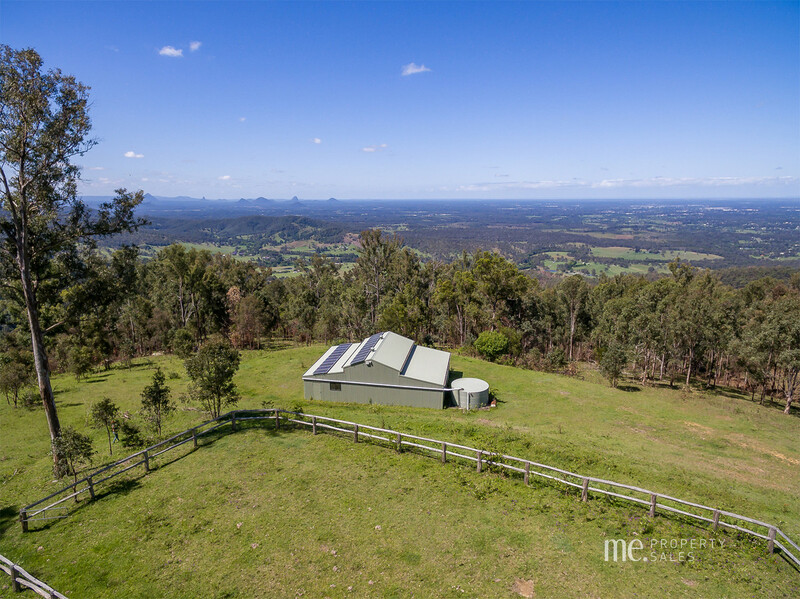 With some of the most stunning and picturesque views over the Glasshouse Mountains across to Moreton Bay, it’s the size of this block that sets it apart from the rest as it has 40 acres to run horses and cattle. 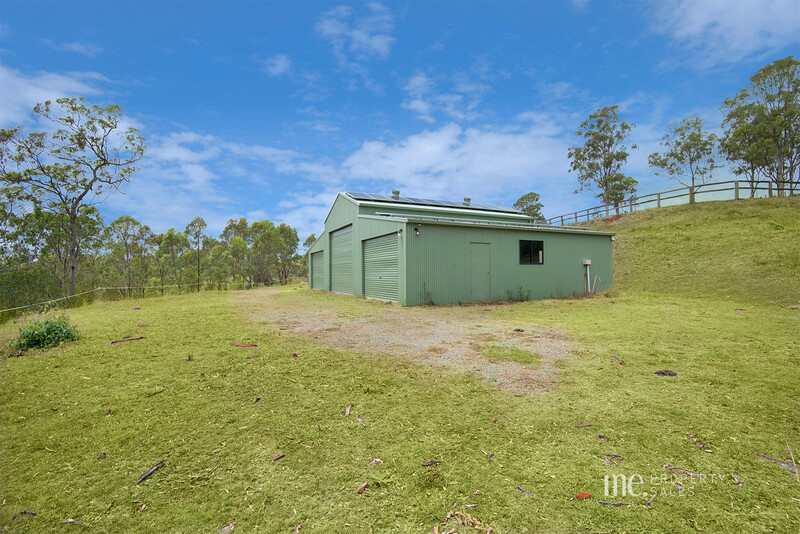 This block comes complete with a 15m x 10m colorbond shed easily accessible from the road, with 5kw Solar Power and a 5,000 gallon tank attach and a horse arena already cut. 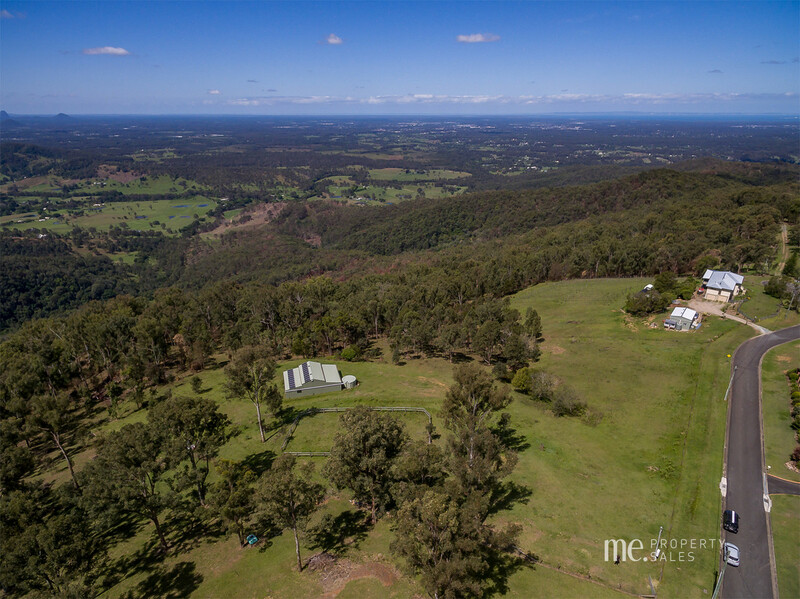 There are multiple sites where you could build your dream home and be able to capture the views from every angle. 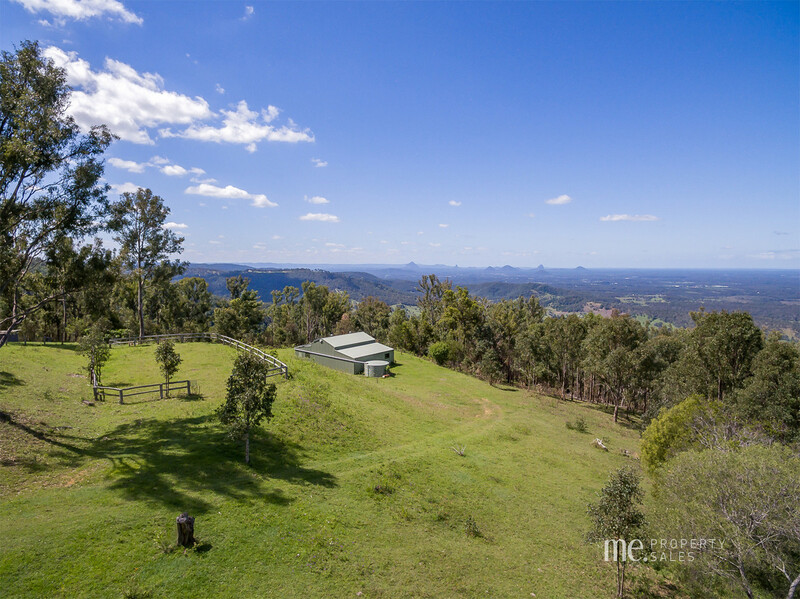 Photos don’t do this property justice, it has to be seen to be believed.